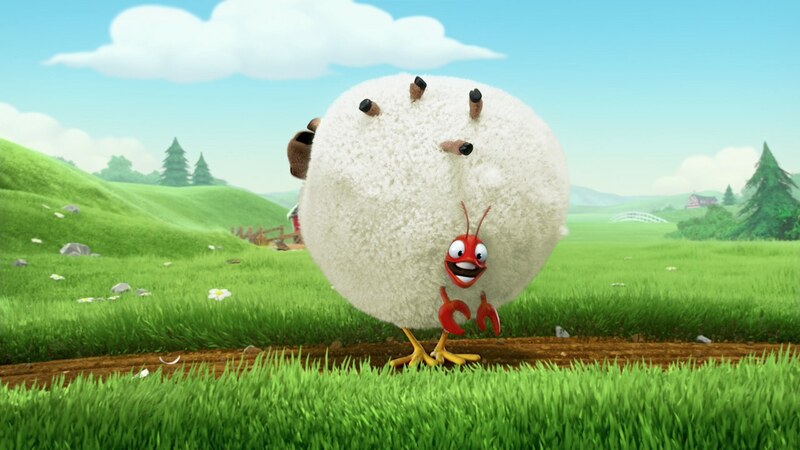 Hay Day returns with its amazing slew of weird and wonderful characters brought to life in ‘Cake’, a collaboration with Barton F. Graf 9000, the marketing and game teams at Supercell and Mill+ Director Robert Sethi. 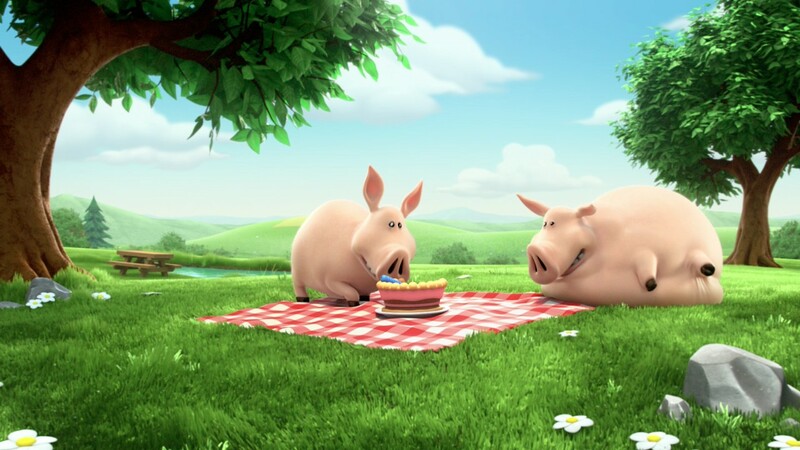 ‘Cake’ stars a CG animated crew of quirky barnyard animals as they go about their usual routines on the Hay Day farm. Staying true to the personality of the game’s characters created by Supercell, artists at The Mill engaged classic animation techniques to give the characters strong body language and perfect comedic timing. ‘Cake’ is part of the latest Mill collaboration with Barton F. Graf 9000 and Supercell, having previously worked with them on the Hay Day ‘Cowboy’ campaign.